For over thirty years, the Law Office of Michael M. Monopoli has defended individuals charged with crimes in the courts of Massachusetts. During that time, the Office has handled and tried thousands of criminal cases for individuals facing all types of criminal charges. Today, the two attorneys in the Office appear in the criminal courts of Massachusetts on a daily basis. 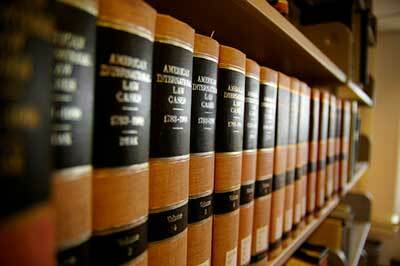 Our goal in all of our cases is to have our clients found not guilty or have the charges against them dismissed. If that is not possible, we work diligently to resolve their cases in the best way possible for our clients. Our extensive experience and knowledge of the courts and the law enables us to represent our clients with effectiveness, efficiency, and competence. Aside from litigating our clients’ cases in court, we also strive to provide our clients with an accurate understanding of the criminal process and the risks and penalties of what they are facing. We know that being charged criminally is very difficult, and it is important to us that our clients understand what is happening during all stages of their cases. We do our best to keep our clients informed and prepare them for the ultimate resolution of their case, whether that be a trial, a plea-bargained agreement, or a dismissal. If you are charged with a crime in Massachusetts, please contact our office to schedule an initial consultation with us.